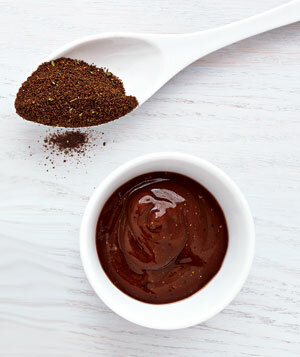 Easy to follow BBQ Sauce recipe! Reduce heat and simmer for at least 5 minutes adding a little water to achieve desired consistency and to make sure it doesn’t burn. Use as a barbeque sauce for chicken or beef.